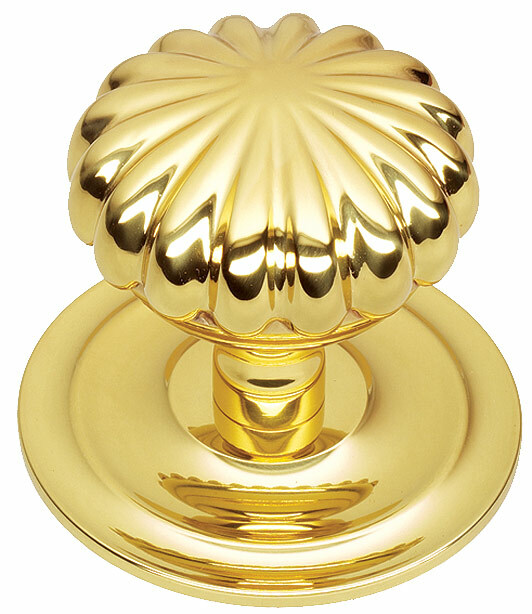 A fixed door knob used to pull a door closed. 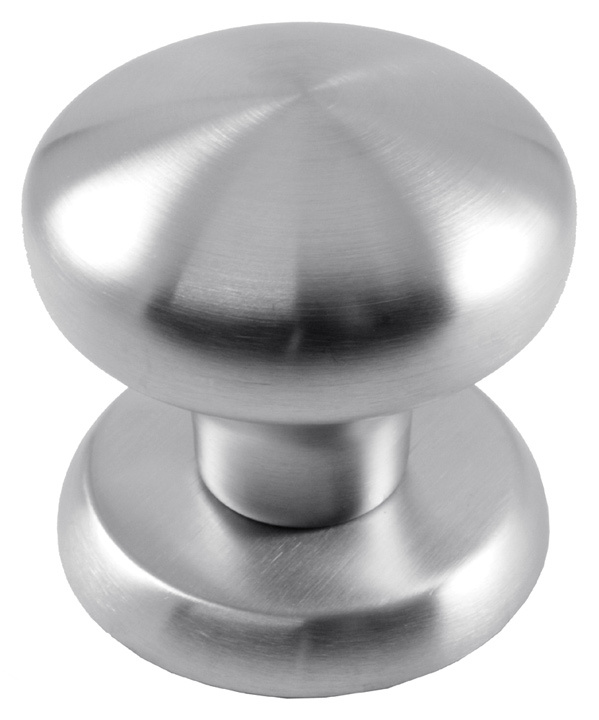 Usually fitted to the centre panel of a front door using a single bolt which fits through the inside of the door and threads into the back of the knob. Available in various finishes, styles and sizes. 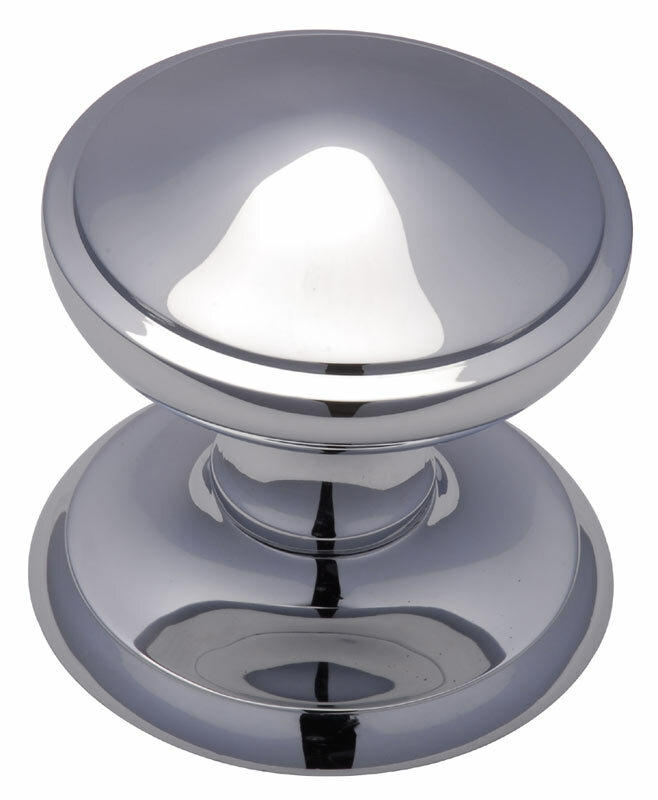 A centre door knob is for aesthetic purposes only. 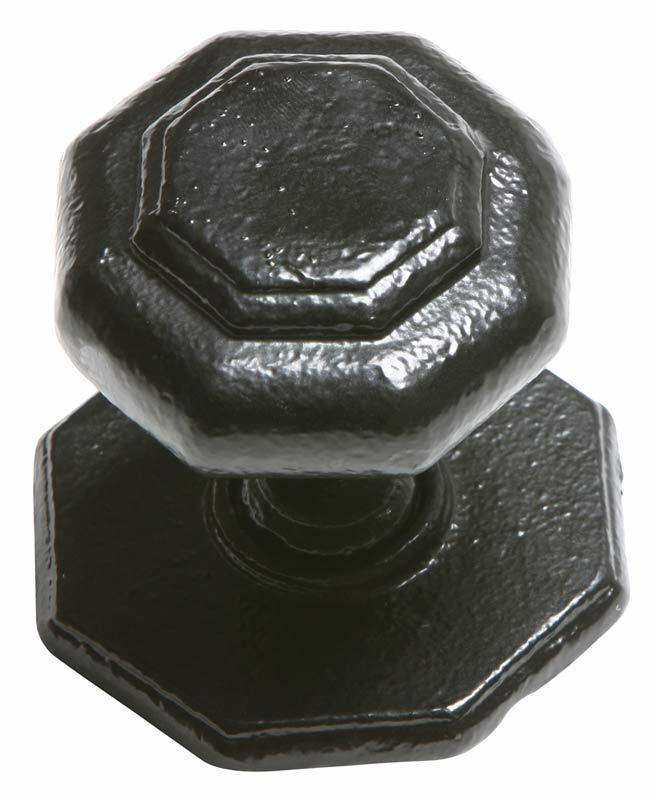 It is fixed to the door and cannot be turned and so cannot be used to operate a latch.